You Are Here: Home > Should I Finance or Lease my New Vehicle? 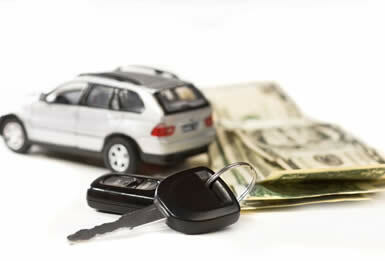 When buying a vehicle there are two types of loan methods you can use, leasing or financing. While they are similar in a lot of ways, questioning to lease or finance is something everybody considers. After all, there are a few areas they differ. So which is the better option? It really comes down to your own personal situation. Will you want to upgrade every few years? How many km. will you put on it? 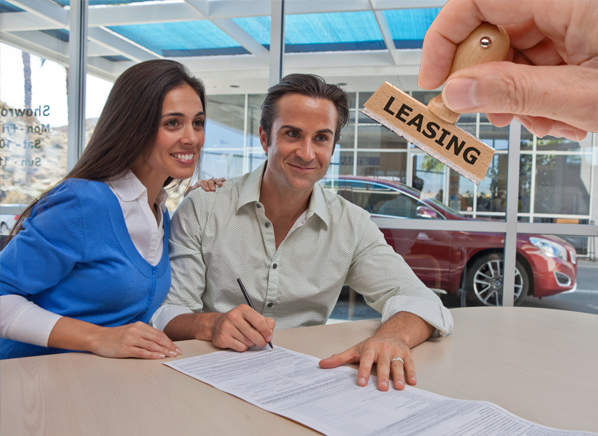 A big benefit of leasing is that its monthly payments are usually lower. Since it is based on the original price of the vehicle minus the residual value, spread out over the length of the lease, you pay less. Another big plus is that it is usually covered by a warranty for the duration of the lease. You also only pay taxes on the amount leased – not the entire vehicle. Typically, you won’t need to make a down payment when leasing. Another benefit is that is that you don’t have to worry about depreciation since you won’t be selling the vehicle. At the end of your scheduled lease, you can just walk away. Leases offer a fixed buy-back option – which means your vehicle will have a set price for a buyout, many times the vehicle is worth more than the buyout. Additionally, lease payments can also be deducted from your taxes if you use your vehicle for business more than 50 percent of the time. There are also tax deductions for financing a business vehicle, but they’re not as great as lease deductions. This is because you can deduct a certain percentage of your lease payments no matter how high those payments are. Deductions for a financed vehicle have limits. Leases come with kilometre structures, a typical one starts at 20,000kms. a year – the good news is it’s simple to increase this during your finance option, and after. In-addition once your lease is up your, you’re back to where you began, so you’ll have to either lease or buy a new vehicle. If you like your leased vehicle, you can pay off its remaining value, but that can cost a lot. If you ever want to get out of your lease before its scheduled end, you will face significant penalties as well. Although lease payments do allow for basic wear and tear, if there are any excessive scrapes or wear on your vehicle, you’ll have to pay for the fixes yourself. Failing to do so before the leases end will result in penalties against you. Leases will usually allow for minimal modification as well, so if you’re looking to customize your ride into Optimus Prime leasing might not be for you. Financing is essentially the same as taking out a loan. If the vehicle you are buying sells for $35,000, assuming you make no down payment, you’ll need to take out a loan for $35,000 and would pay it back over a set number of months you would negotiate with your dealership. When financing, you’re taking the entire cost of the vehicle, and spreading it over your desired number of months. This includes all the taxes, delivery and fees. Naturally, the longer the term, the smaller the payments, and interest rates offered are generally lower. Unlike a lease, once you make all your payments, you own the vehicle for good. There are even some zero-percent loan deals out there. These make financing almost the same as paying with cash. The type of loan you can get depends on your credit rating. The better your score, the higher your chances of getting the best financing terms from a lender. You are able to modify the vehicle if you wish, insurance tends to cost less and you are not locked into any sort of fixed period. 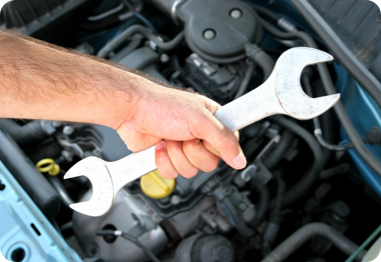 When you finance a vehicle you are responsible for any long-term maintenance costs. You’re effectively absorbing all the depreciation coming its way as well. If a particular model has a poor resale value, you end up losing in the end. Monthly payments are higher when financing as well. If you want to buy a new car before you’ve paid off your old one, your options may be limited, especially if you owe more than the car is worth. Since you don’t own the vehicle until you’ve made your final payment, someone else holds the title of owner. This can make the process of selling your vehicle difficult and will require your creditor’s involvement. Both leasing and financing come with their positives and negatives. The good news is, that there are plenty of flexible and negotiable options to help you get the vehicle you desire.